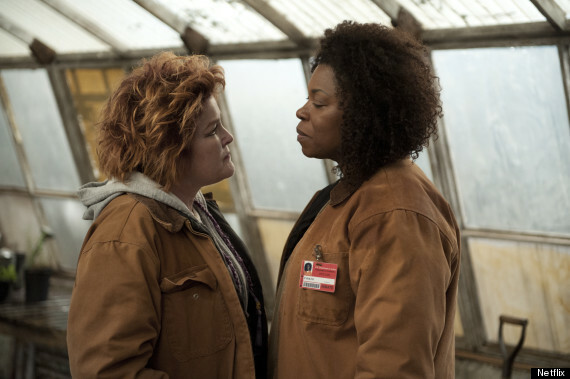 “Orange Is the New Black” Season 2 debuts in June, and if the first photos are any indication, the Litchfield women are in for another bumpy ride. Taylor Schilling told People, “In season two, we’ll see how Piper’s story continues, but the show also gets wider and deeper to tell the stories of even more of the women.” Netflix released the first three photos of Season 2, which tease a mock job fair and some bloodshed. Posted March 14th, 2014 & filed under Entertainment.